Improved fitness is a better way of life. After all, regular physical activity is one of the best ways to improve your health. 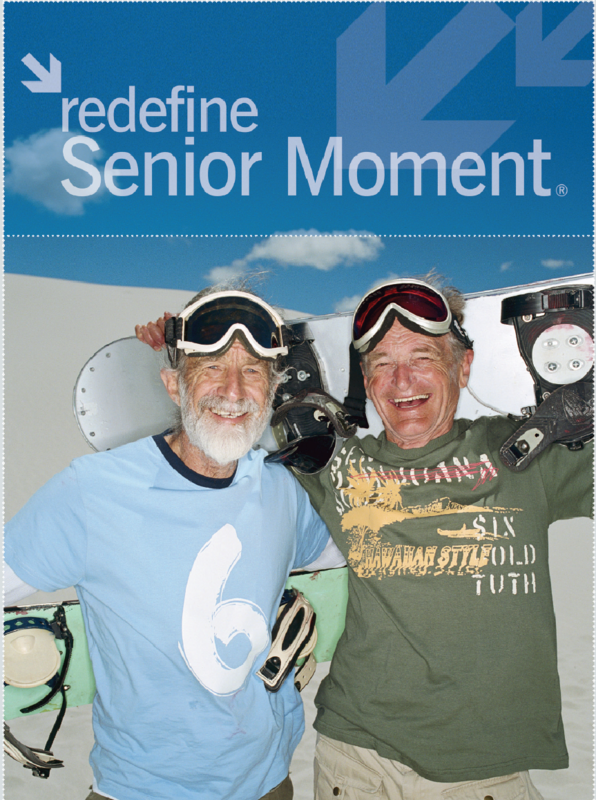 The Silver&Fit® program is designed for older adults! 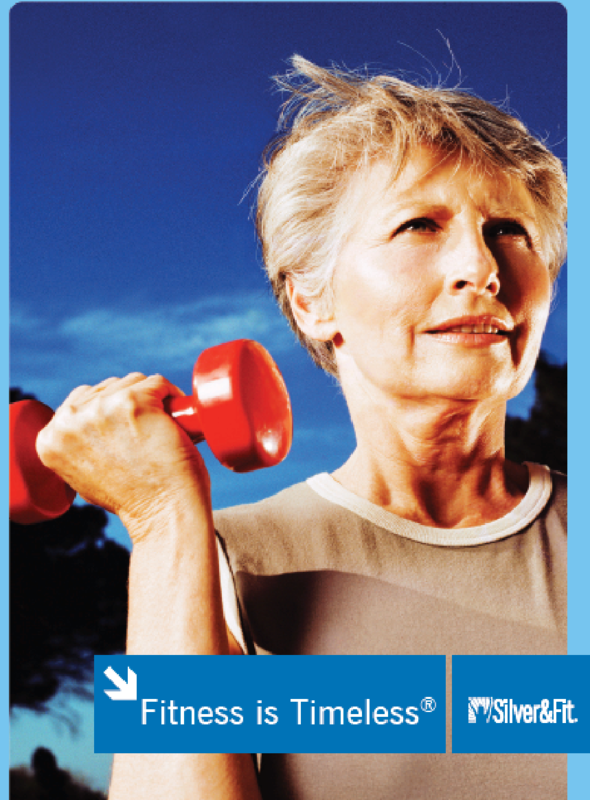 By exercising regularly and meeting new people, you can be Silver, Fit, and Fabulous® too! 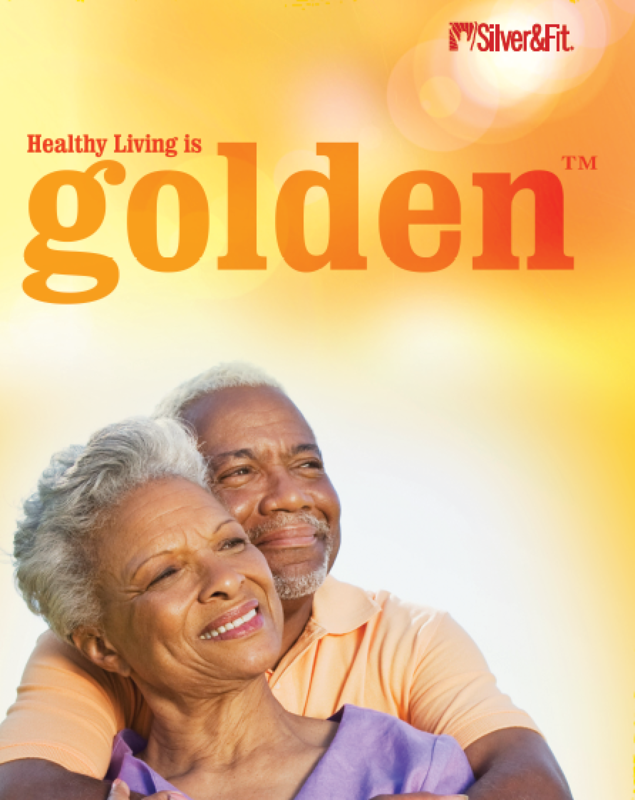 GET FIT WITH OUR SILVER&FIT® EXERCISE AND HEALTHY AGING PROGRAM! No- or Low-Cost Fitness Facility Membership! Trillium Sport & Fitness is now a Silver&Fit® participating fitness center. 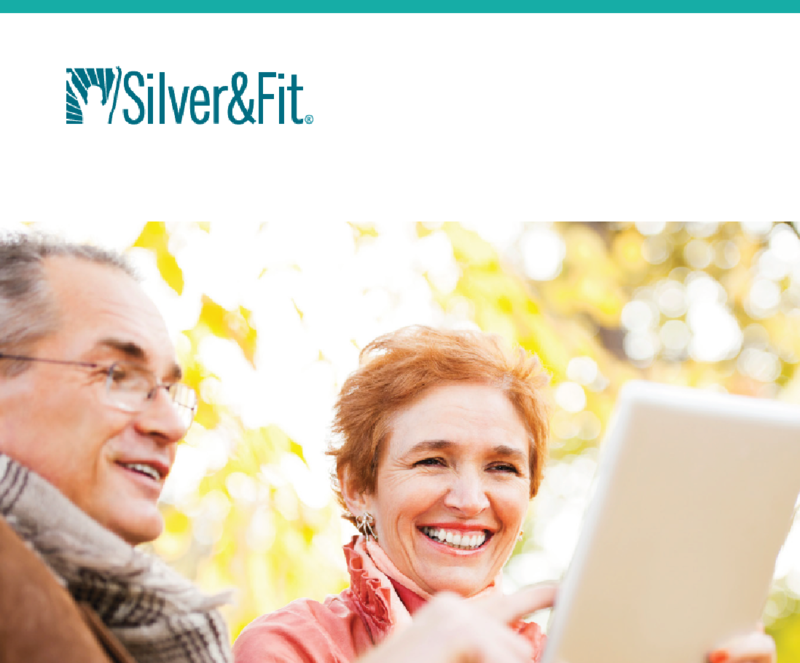 Silver&Fit is designed specifically to help older adults achieve better health through regular exercise and health education. Siver&Fit provides eligible members with no-cost or low cost fitness memberships through arrangements with certain health plans.